We are the noteworthy Gold Whey Protein Powder Suppliers in India. 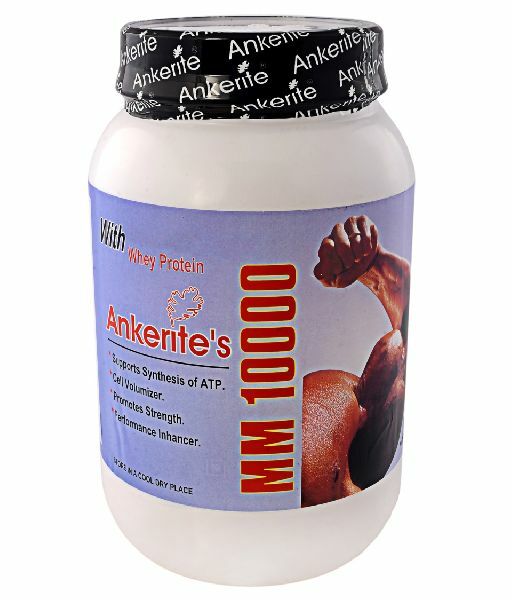 We deal in high quality Ankerite's Whey Gold. It is a new superior whey protein designed for strenuous exercise, bodybuilding and other whey protein sports. Recent studies have shown that athletes need greater amount of whey protein than sedentary people. It is advance 100% pure concentrate of whey protein. Ankerite's Whey Gold contains world's best whey protein source from FRONTRA from New Zealand. Our product is free from any sort of adulterants and is fit for consumption. We offer our product in quality packaging of different quantities. Moreover, we offer our products at nominal prices.